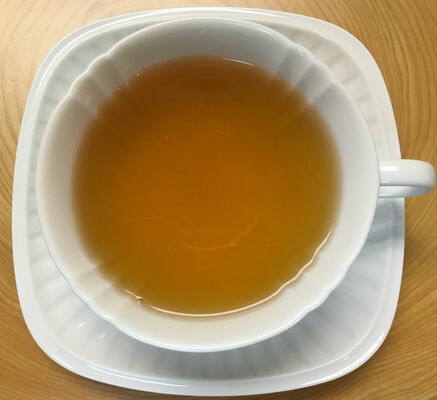 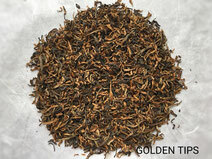 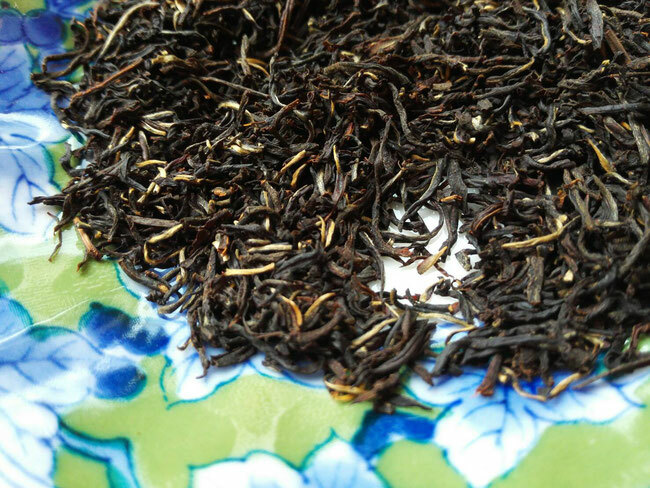 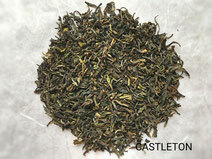 We import finest quality Darjeeling and Assam tea directly from tea gardens. 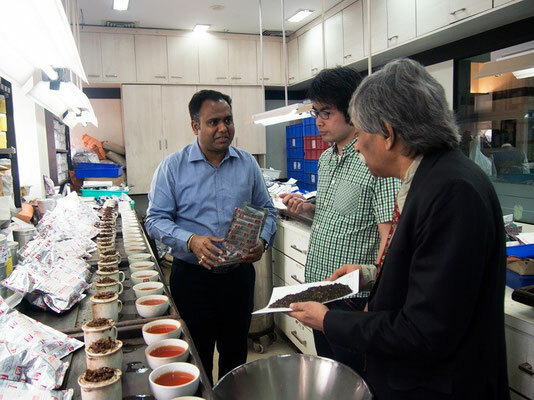 We visit to the tea gardens on the best quality time and do tasting over 50 different lots of tea which are not in market. 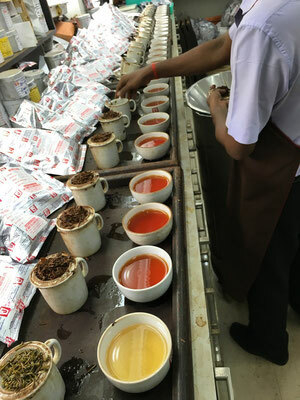 Then we choose only the best in the best quality tea. 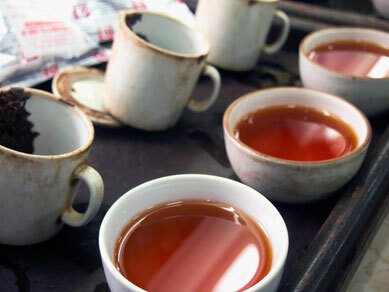 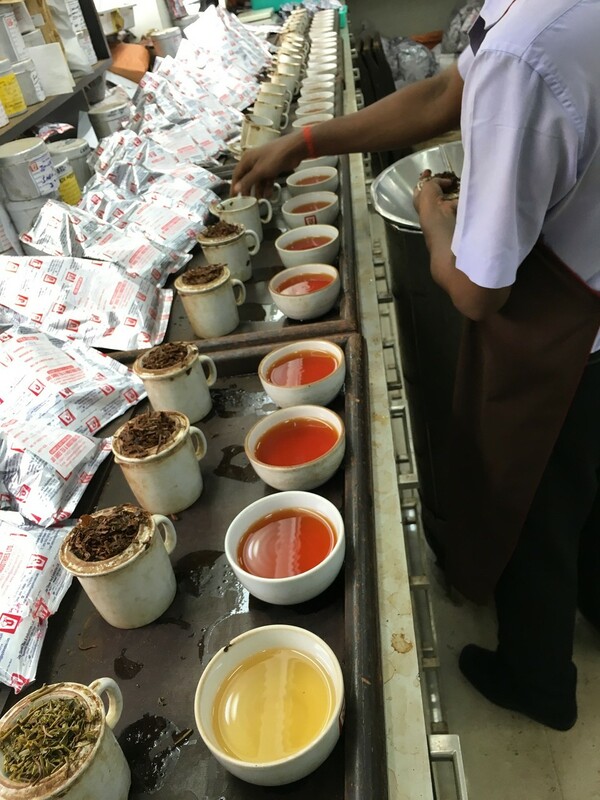 You may enjoy our top quality tea which you could never find anywhere in the world! 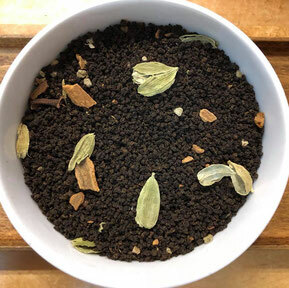 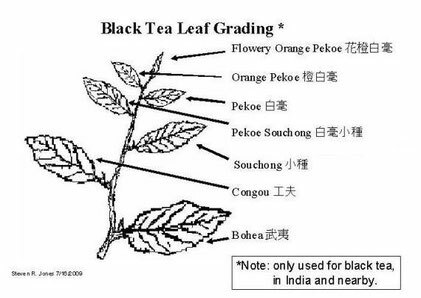 1 Use 1g tea leaves for 50ml water. 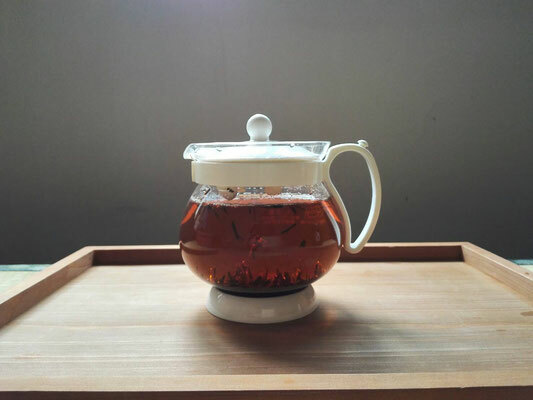 2 Brew with room temperature water. Wait for 6h in the refrigerator . You can keep soak the leaves in water, no need to take out. 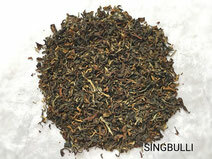 It can be kept for 2-3days in the refrigerator. 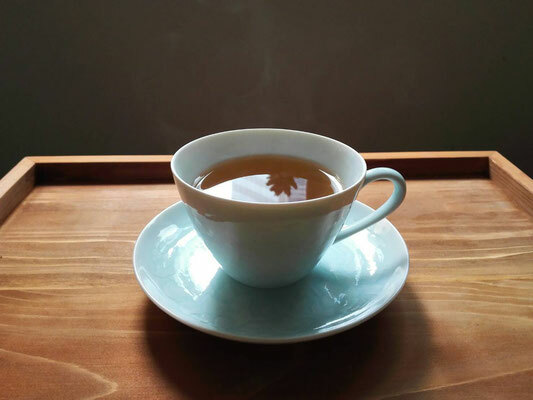 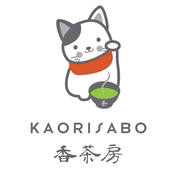 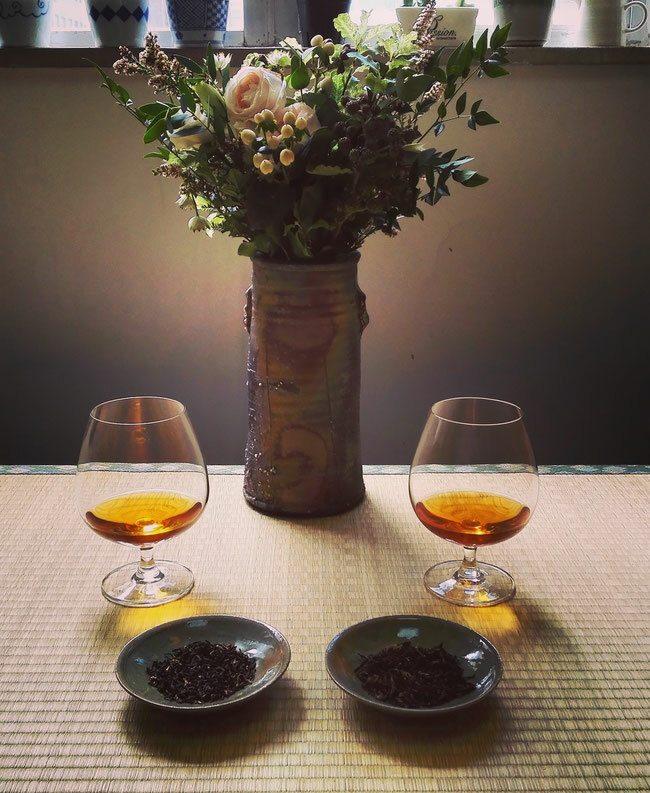 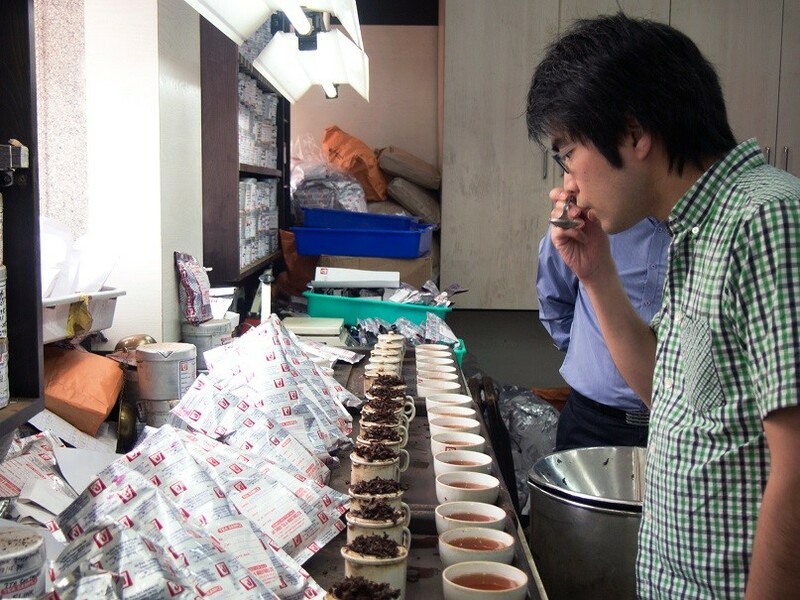 We, "Kaorisabo" is a premium Japanese Tea house in Hong Kong. 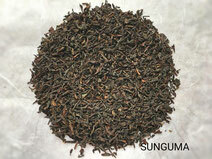 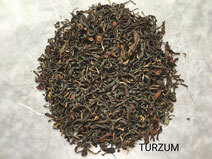 However we have started to handle the premium black tea from India on this year. 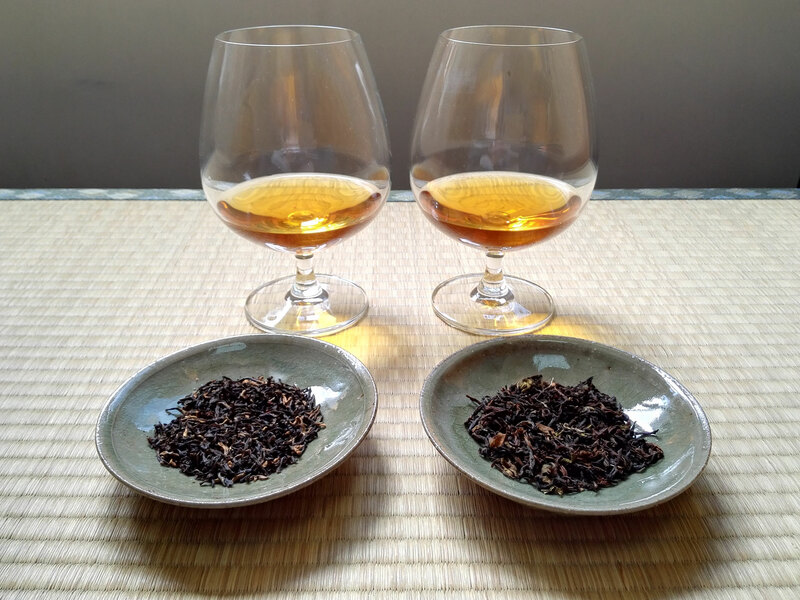 there are very very few choice of premium quality Black tea in Hong Kong. 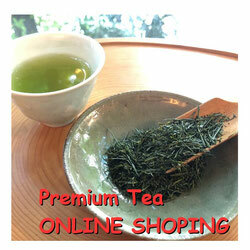 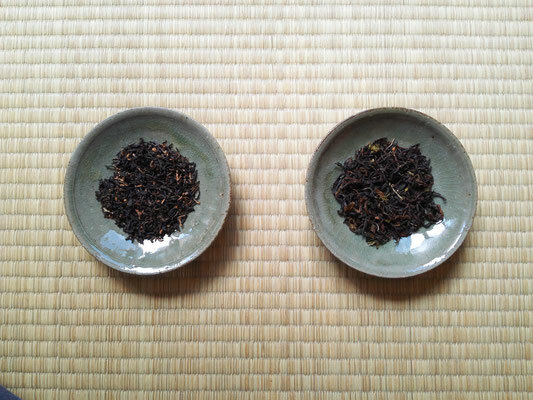 There are some tea house selling premium Black tea, however, price is not affordable. 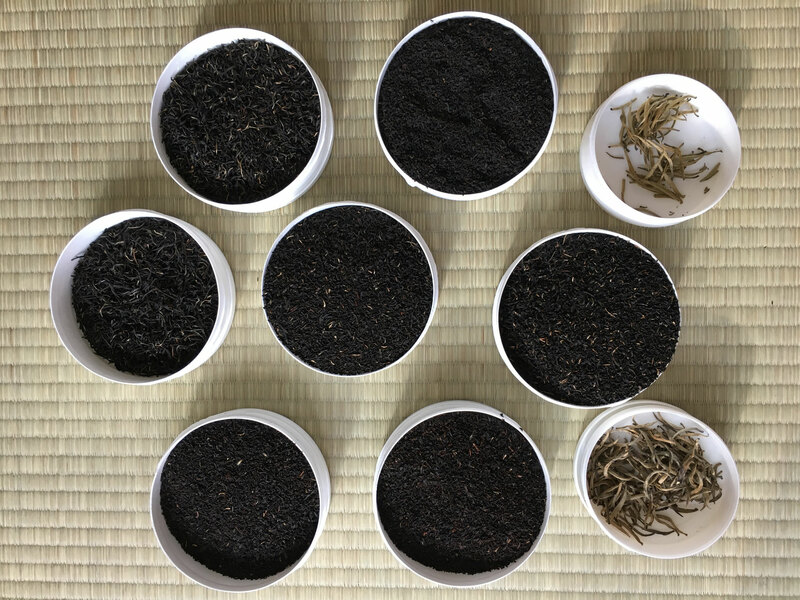 As many of our "tea lover" customer's request, we have decided to handle premium quality Black tea for very reasonable price. 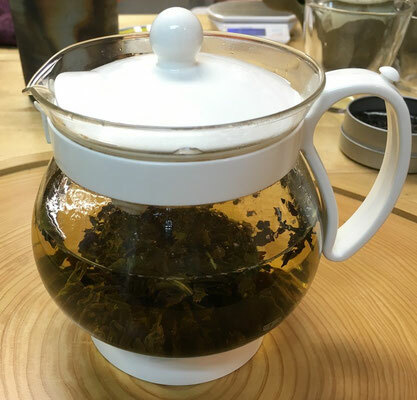 We sell the perfect kettle for brewing black tea. 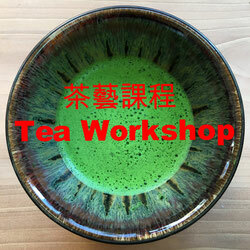 Air is contained very well in the water and the leaves will be danced in the water. 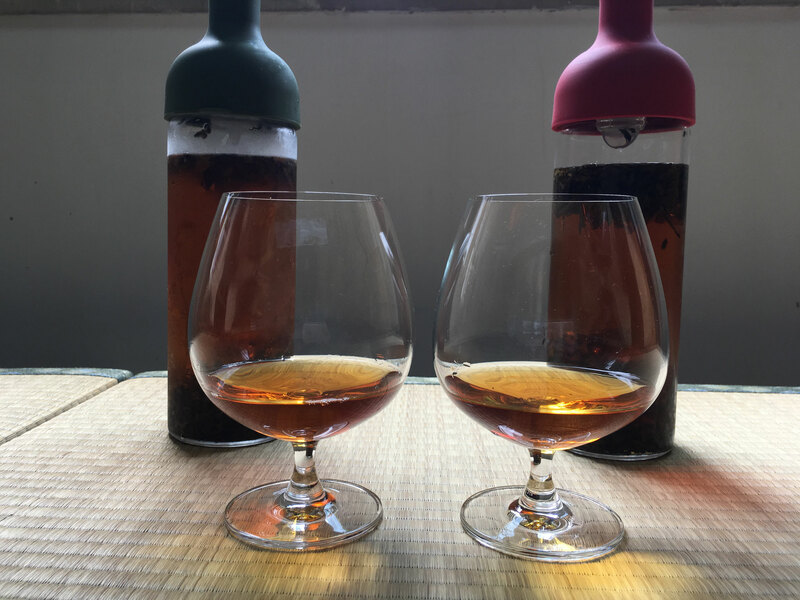 Taste will be fully come out but less bitterness.